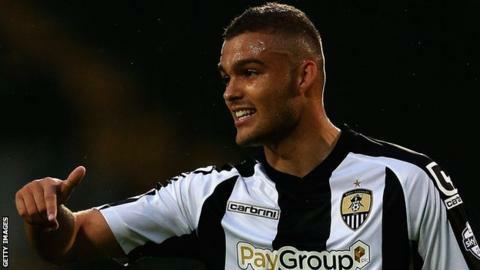 Wrexham have signed Notts County defender Taylor McKenzie and Wigan winger Danny O'Brien on loan until January. McKenzie, 21, made seven appearances for Notts County last season but has yet to feature this term. O'Brien, 19, is a former England Under-17 international and started his career at Aston Villa. Wrexham, who are sixth in the National League, have also offered trialist John Cofie non-contract terms.